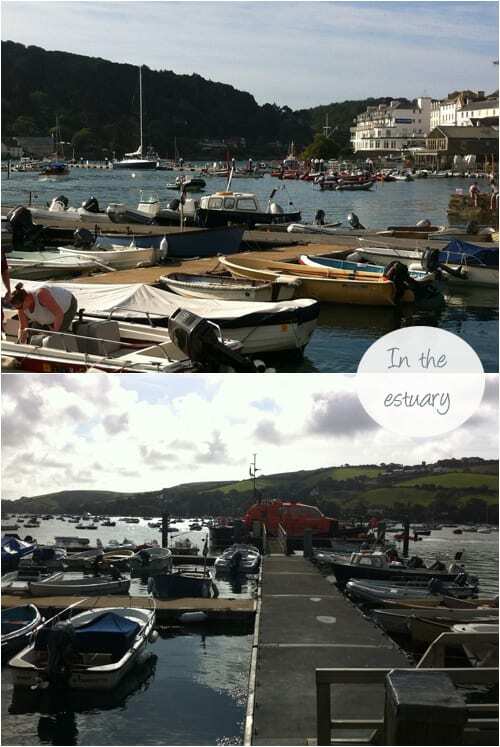 Yesterday, I returned from a ten day holiday beside the seaside in South Devon. And today, I’m having post-holiday blues…! 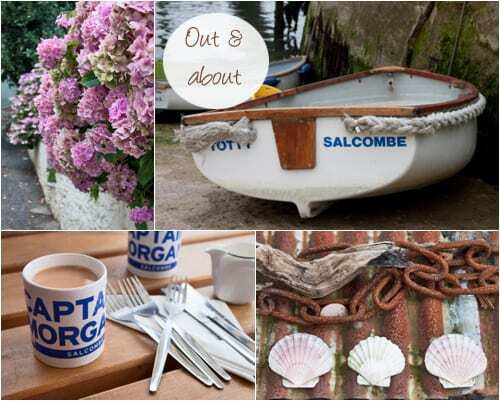 It was our first holiday this year, to one of our very favourite places, a seaside town called Salcombe. 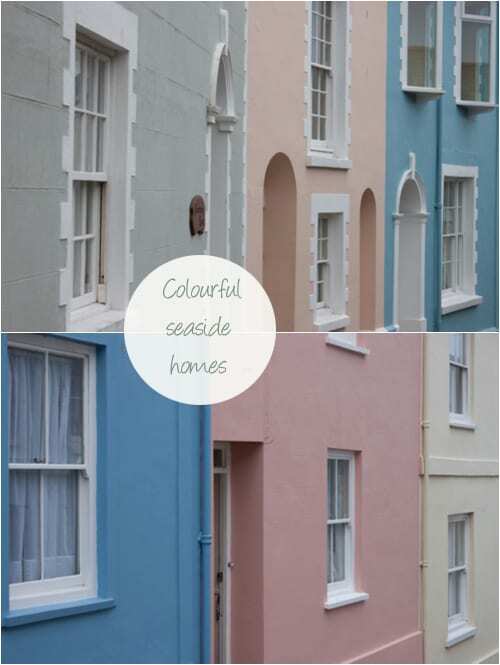 We rented a little cottage and co-ordinated our stay with friends who were also on holiday there. Towards the end of the holiday, I had a one-to-one masterclass with a wonderful photographer called Lorna Yabsley. We spent the majority of the time concentrating on how to use the manual mode on my camera. Little did I know when I started Flowerona back in December 2010 and was given a digital SLR camera for a Christmas present by my husband, how much I’d fall in love with photography. I’m originally from Devon and before returning home, we spent time with my mum, brother and his wife who live there. Being brought up in such a lovely part of the world, I never really appreciated how lucky I was back then. Wedding Magazine Blog Awards...Flowerona has been short-listed for two Awards! « London Olympics 2012 : The Victory Bouquet : Opportunity to buy the rose bushes! 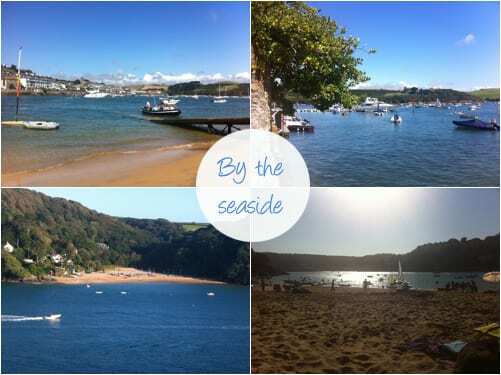 Rona, great photographs of your lovely holiday – Salcombe is on my list and that gorgeous hotel South Sands I keep hearing about, which looks stunning on the website. Your photography, especially after your master class is delightful and those are the same images I would be attracted to – aesthetic, intriguing and calming. Thank you Pam! You’ll love the South Sands hotel…we had dinner there on our last evening. Thank you Georgianna for your lovely comments…they mean a lot to me coming from such a talented professional photographer like yourself :-). 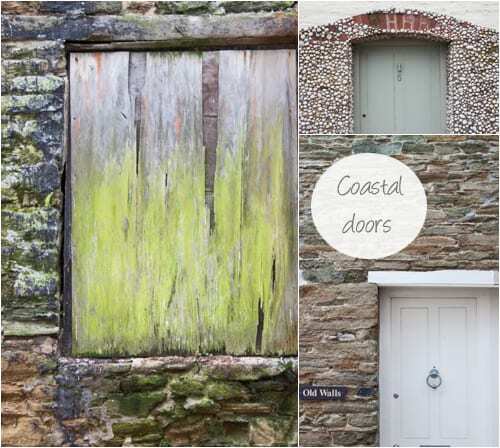 Thank you so much Caroline for your comment and lovely compliments about my photos! 🙂 Isn’t it a small world that you were also down in Devon that week…yes, hopefully we’ll meet up soon! So pleased to your images. They look great ! I hope your using your manual settings as much as possible and getting your head round the metering. Hi Lorna. Thank you for your lovely comment…yes, I’m only using manual settings now :-)!